For people with high blood pressure, eating healthy foods that are low in sodium and getting plenty of moderate exercise are the best ways to reduce it naturally. Medication is usually necessary, too, as prescribed by a doctor. 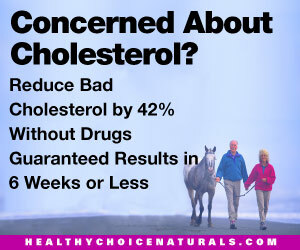 But there’s something else you can do, too, that will decrease your hypertension and help your overall health. It’s something you do constantly, but that you’re probably not doing properly. What is it? Breathing. New research shows that breathing deeply and slowly every day for a few minutes can lower your blood pressure by several points. For people with hypertension, medication and lifestyle changes are still necessary; the deep breathing should be in addition to that, not instead of it. For people with normal blood pressure, deep breathing can help keep it normal. Why does it work? Doctors are still figuring that part out. Deep, slow breathing does make the blood vessels relax momentarily, but that doesn’t account for the long-lasting drop in blood pressure. But when you’re stressed and taking short, shallow breaths that decreases the kidneys’ ability to get rid of sodium, which results in higher blood pressure. 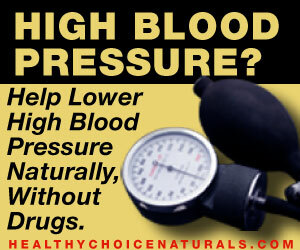 So one theory is that deep, slow breathing helps the kidneys do their job better, bringing hypertension down. Regardless of why it works, it does work in most people. The general idea is to breathe deeply and slowly for about 15 minutes a day, decreasing your breathing from the normal 16-19 breaths a minute to less than 10.